We are humbled and excited to announce that Female and Fungi will be offering mycology based workshops at several women’s gatherings this summer. 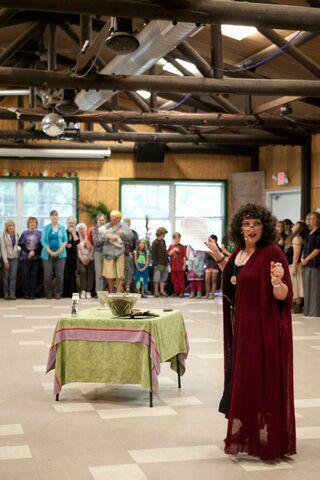 Confirmed already is the 5th annual Midwest Women’s Herbalist Conference in Almond, Wisconsin, and the 4th annual Spirit Weavers Gathering in Mendocino, CA during their Moon Sessions. We hope to add a few more stops through out the summer, and if you have any gathering that you would love to see us at (and they do not have to be women’s only gatherings), please feel free to email us: femaleandfungi[at]gmail[dot]com. Reconnect with our ancient mycelial roots in this participatory, field-based workshop, exploring the core skills and ethics of mushroom foraging. While weaving a tapestry of the influences women have had on mycology, we will observe fungi in their natural settings through a scientific and intuitive lens alike. Participants will be encouraged to utilize their diverse array of somatic senses to do this exploring. Discover the amazing world of fungi and how our relationship with these medicines have evolved through time. We will build a foundation of knowledge from which to explore by overviewing the body’s systems and common health conditions, and move forward through a discussion of how medicinal fungi can be used holistically for prevention and treatment of illness. This workshop includes a lecture and discussion format, as well as opportunities for hands-on learning through mushroom medicine tasting and intuiting activities.Participants will leave with the basic understanding of how to prepare fungal medicines in the comfort of their home. Beyond embracing the natural processes of fungi and plants to clean-up pollution found in the environment, it is important that we (as active human contributors to pollution) learn how to heal our own toxic environments, whether they be emotional, spiritual or physical in nature. 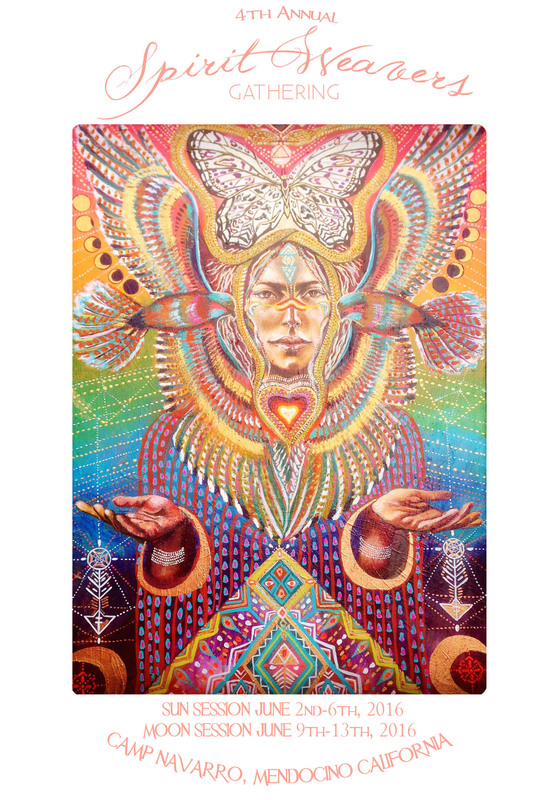 In this meditation and visualization, we will use concepts in fungal ecology as a metaphor to explore our daily interactions in the world and allow the mycelium to transform us. We will create an intentional and safe space where we can share any personal stories and experiences that arise during this visualization. Like fungi in their ecosystems, Mara Fae Penfil creates networks around the world, sharing information and resources about the Fungal Queendom in an effort to stimulate the interconnectedness and resilience within communities. 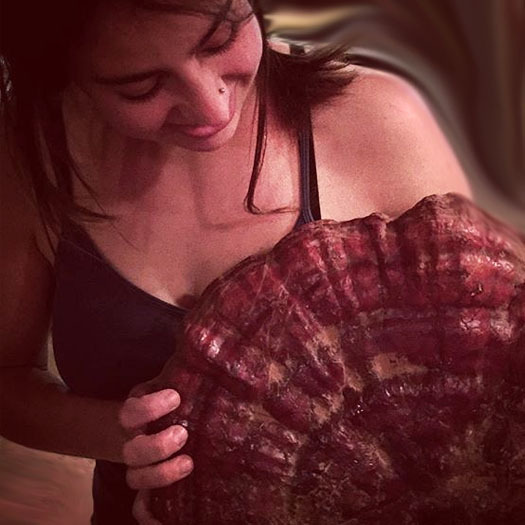 As a member of the Radical Mycology Collective and founder of Female & Fungi, Mara Fae utilizes mycology as a foundation for social and environmental advocacy, helping to empower people through the sharing of history, personal story, and skills based in intuition and the sciences. Spirit Weavers Gathering is a five day celebration of cultures past, a remembering and practicing of basic human skills to ensure the survival of the body and the soul. Fermenting foods, weaving, dying fabrics, creating ceremony, sharing tea, and making plant medicines- singing songs, together as a community- these were the common knowledge ways and part of the simple pleasures of a life lived in balance and harmony with nature. Let us gather together as Women and share our skills in remembrance of the beauty path and an honoring of our Ancestors. Read more…. Tags: female, female and fungi, forager, foraging, fungal, fungi, Fungus, herbalism, herbalist, mara fae penfil, midwest women's herbalist conference, moon sessions, Mushroom, mushroom medicine, mushrooms, mycelial meditation, mycelium, Mycology, nature skills, radical mycology, spirit weavers gathering, woman, women, Women in Mycology, women in science, Womyn. Bookmark the permalink.